For many South Carolina homeowners, improving indoor air quality is a bit of a conundrum. Everyone wants to breathe easier at home, but no one wants to sacrifice comfort or pay too much to do it. Still, there are plenty of health benefits to improving the quality of air in your home, so it’s in your family’s interest to do it. 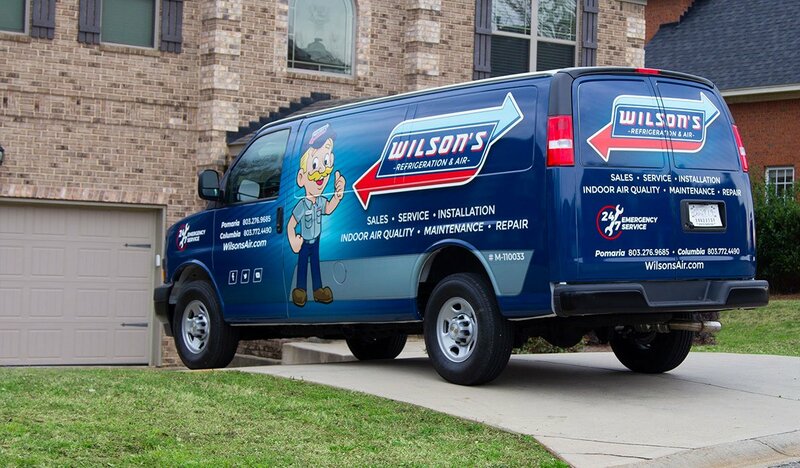 At Wilson’s Refrigeration and A/C, we have the tools and expertise you need to clean up the air in your home without breaking a sweat. Having contaminants like dust, pollen and mold spores in the air can do quite a number on your indoor air quality. Enter products like air cleaners and purifiers, which attack the source of air quality problems directly by removing those contaminants. You’ll notice a difference almost immediately, especially if some members of your family suffer from asthma or respiratory allergies. Letting in some of that clean outdoor air is a great way to improve overall air quality, but at what cost? During the cooling season, which is to say during most of the year in our area, you can’t just open a window without undermining your air conditioner and trading one problem for another. Instead, consider investing in an energy recovery ventilator to work with your existing air conditioner or heat pump. Ventilators replace stale indoor air with fresh outdoor air in an efficient process that actually reduces energy consumption and improves comfort. Especially for people with asthma and allergies, maintaining a good humidity level can make a world of difference in terms of comfort. If the air in your home is too dry, consider investing in an air humidifier to compensate. In addition to those health and comfort benefits, humidifiers will help to preserve your wooden furniture. 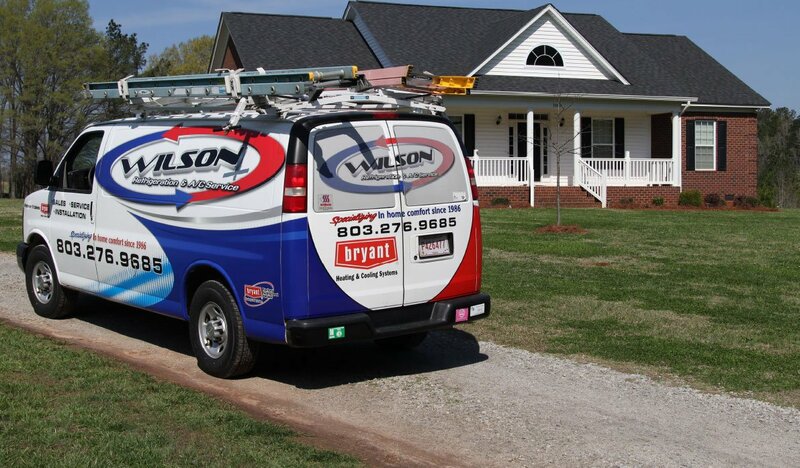 If you have a central air conditioner or furnace, your duct system plays a vital role by carrying hot or cold air throughout the home as needed. If there’s dust or debris in the ducts, your HVAC systems will blow those contaminants right into your indoor air, reducing air quality. Investing in professional duct cleaning will blow all of those potential contaminants away, leaving your home cleaner for years to come. We’ll also apply chemical sealants to improve energy efficiency and prevent more contaminants from accumulating in the future. Given the benefits of improved indoor air quality and the many ways to make it a reality, there’s no good reason not to make this investment in your family’s health and comfort. Whether you need to schedule an air quality test to assess your home’s IAQ needs or you already know what your home requires, don’t wait. Give us a call and we’ll be happy to help your family breathe easier for years to come.